The Military Museum "Beredskapsmuseet" is located in and near an old Swedish coastal defence battery. At the museum the history of the Swedish Defence Forces is displayed from mid 1800 until today. 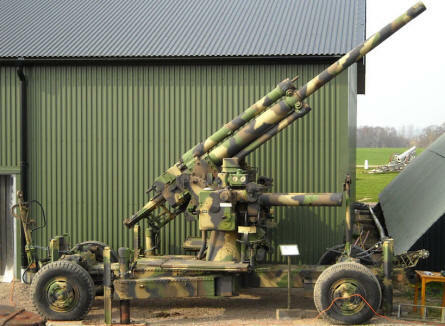 As a neutral country Sweden have had to use a lot of energy protecting its boarders, and Sweden managed to stay out of the two World War's. 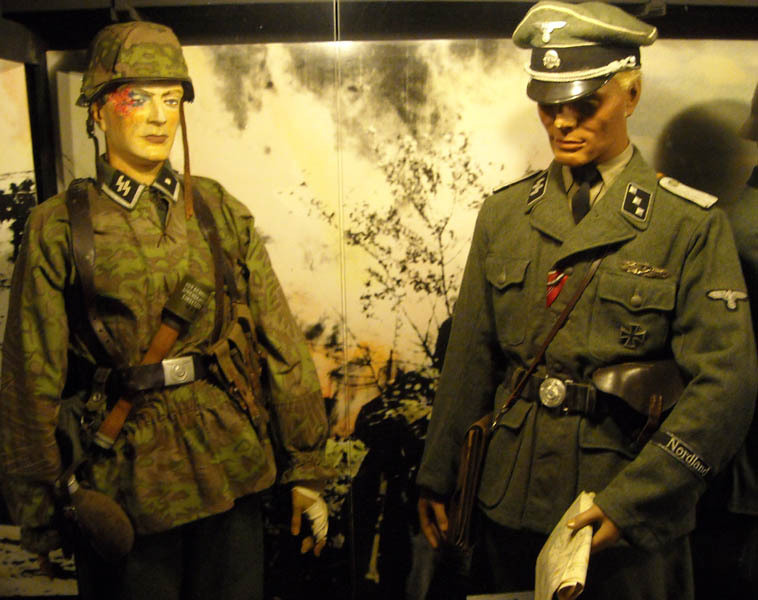 Some of the German World War II uniforms displayed at the Military Museum "Beredskapsmuseet". 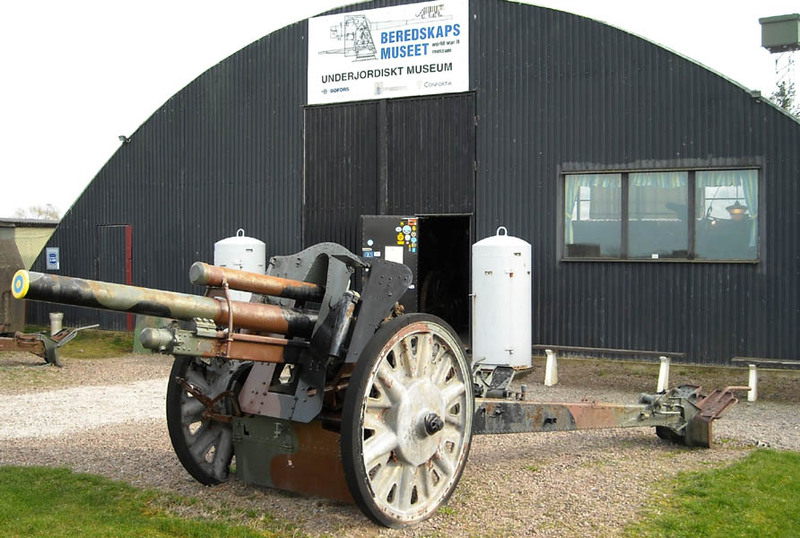 One of the older canons displayed outside the Military Museum "Beredskapsmuseet". 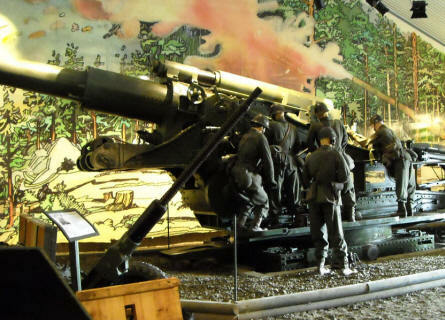 One of the largest canons displayed at the Military Museum "Beredskapsmuseet". 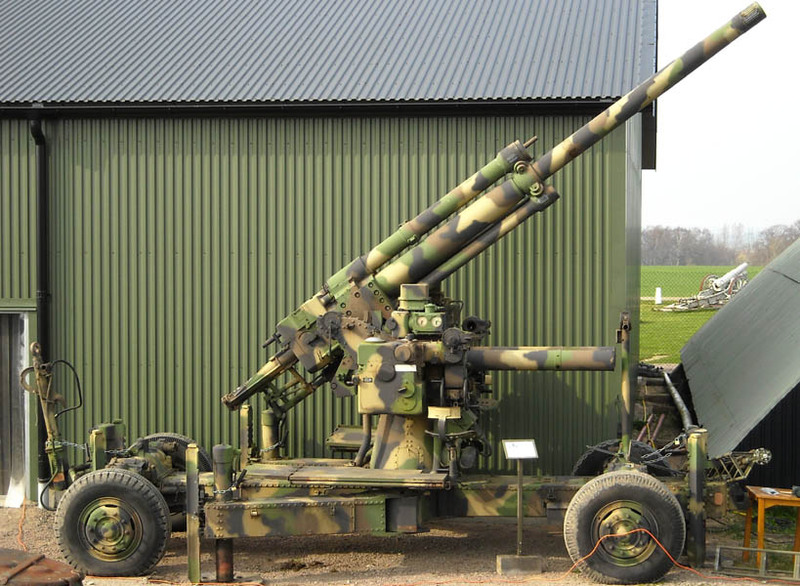 An anti-aircraft canon displayed outside the Military Museum "Beredskapsmuseet". 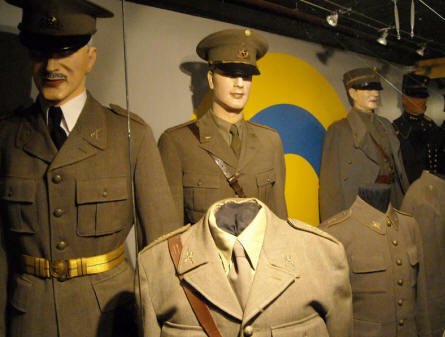 Some of the Swedish military uniforms displayed at the Military Museum "Beredskapsmuseet". 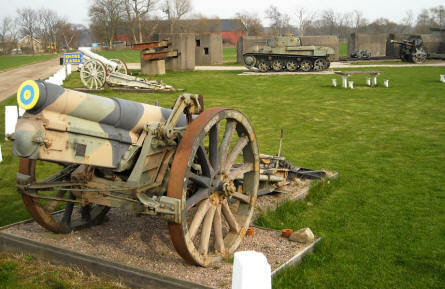 A canon displayed outside the Military Museum "Beredskapsmuseet".